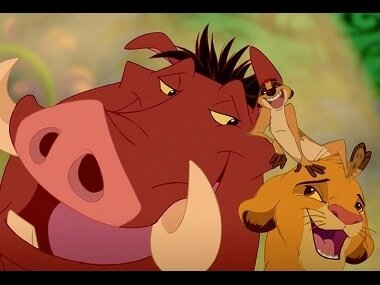 Hakuna Matata is a commonly used term in eastern and southern Africa. 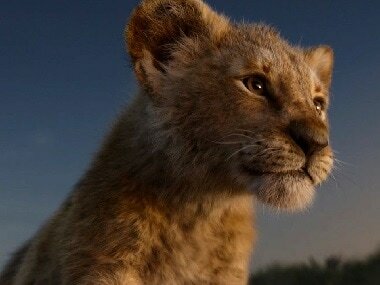 It loosely translates to "no worries". 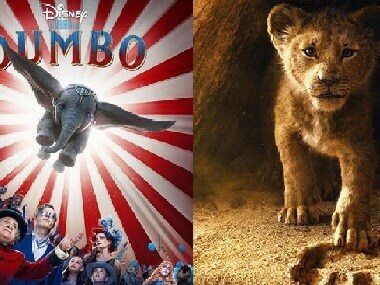 The Lion King Vs Dumbo: Will Disney's upcoming live-action films match up to expectations, nostalgia set by animated originals? 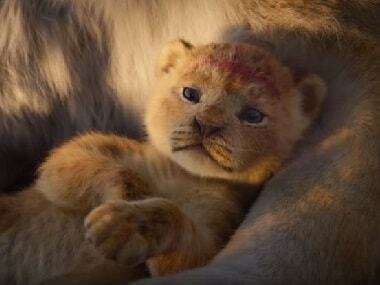 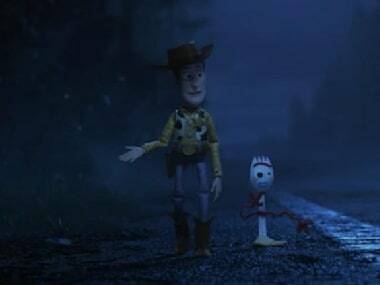 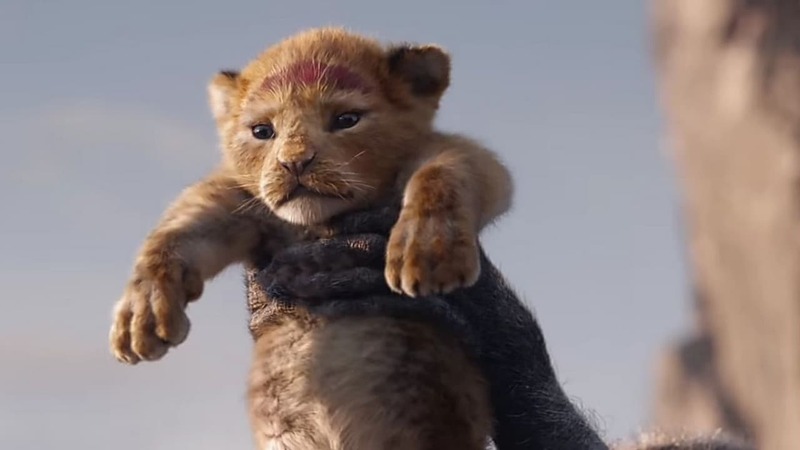 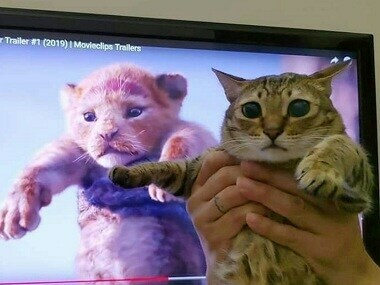 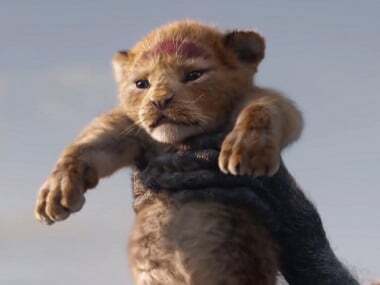 Disney’s decision to transform many of its timeless classics into live-action versions has hit the next level with the trailers of The Lion King and Dumbo going viral.